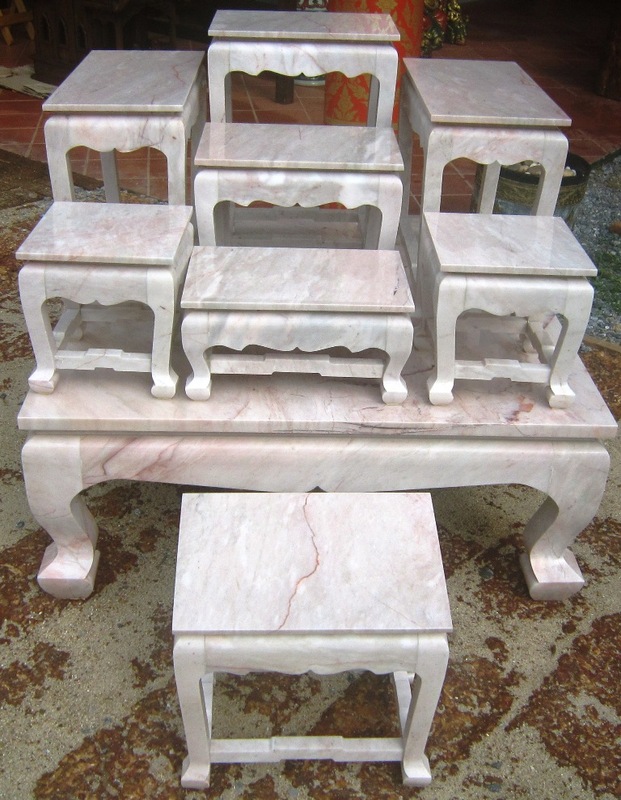 Set of Large Hand Carved Marble Altar Table Set of 9 including the praying table in the front. Smaller table each measures 7" in width. 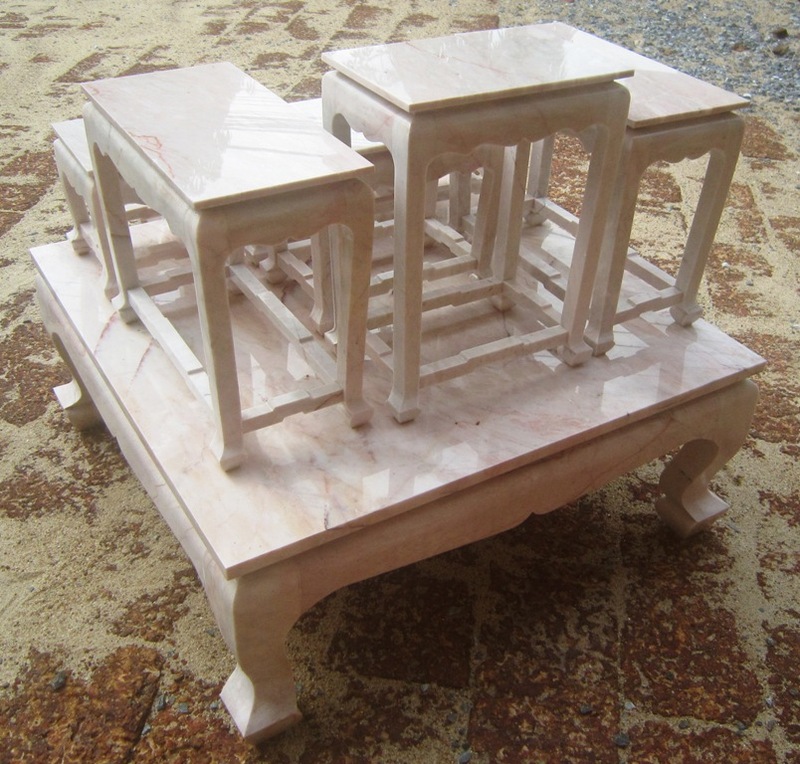 Smaller table measures 7" in width x 7" in width and 7" x 14". Base table measuresapprx 30" long x 25" wide x 16" high. Entire set weighs approx 180 lbs. 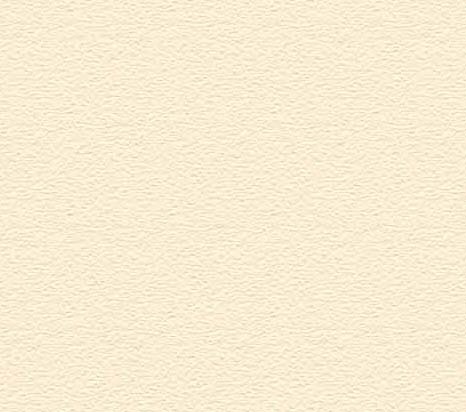 Can be customized to your specific size. 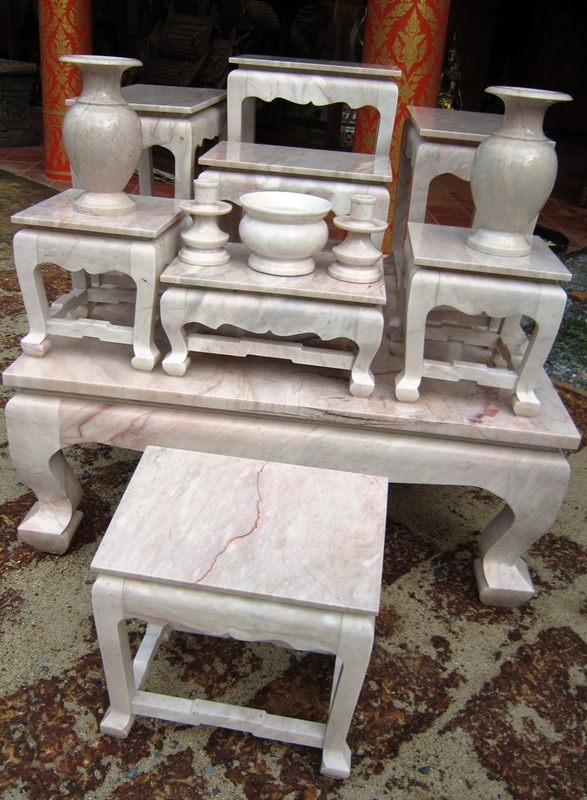 The set includes a pair of vases, candle holders, and incense holder, all hand carved marble.